I just had to share this amazing multi-cooker with you. 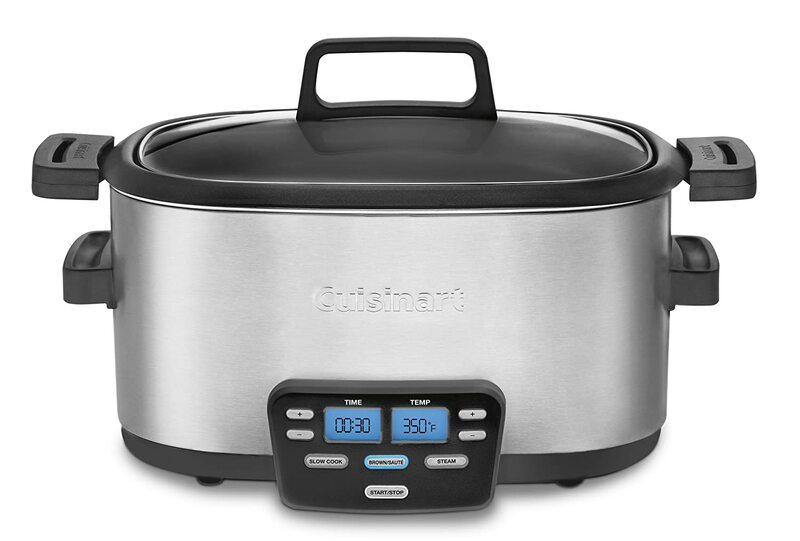 This Cuisinart MSC 600 Multi cooker is a crock pot but is also browns meat and is a steamer. I have to tell you I love using a slow cooker a few times a week. But what I love a bout the multi cooker is I can literally do it all in the same pot. I can brown my roast, then let is slow cook. I know the Cuisnart MSC 600 will get a lot of use in my house. Check out these 3 in 1 cookers. They make the perfect kitchen gadget. 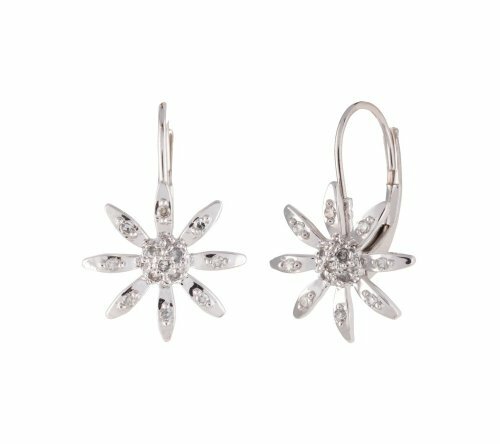 I so much love this stunning 10k White Gold Diamond Pave Flower Leverback Earrings I just had to write a post about it. These diamond flower earrings are stunning. They would be the perfect gift for any special occasion. I would love to receive a pair of these flower earrings for Valentines Day. They would look great for either casual dress or for an elegant affair. These earrings are stunning. Telestrations telephone game is the hottest new family game for 2012. It is a sort of combination of the old telephone game mixed with Pictionary. I like that the entire family can play, young and old. The person who goes first is given a pad that has eight re-writable pages. On the first page they draw a picture of the "word" that they were given. Then they give the pad with the picture showing to the next person. That person writes down a word of what they think the picture is. Then they pass the pad to the next person. That person has to draw a picture of the word. The game continues until the end. When of course you read all the words and show all the pictures. It really is hilarious. If you are looking for adding a new board game to your families collection of games, then you need to make sure Telestrations is under your tree this Christmas. It is going to be a hit with the family for sure! You could easily play a home version of Telestrations by using index cards. Just give each person an index cards and pen. This game is best played with 6 to 8 people.